UC Browser is a web browser originally developed for Mobile platform by UCWeb. UC browser is launched in April 2004 as J2Me app, it is now available on various platforms including Android, iOS, Windows Phone, Symbian, and Blackberry. If you are using smartphones based on these platforms I’m sure you might have heard about UC browser and may you have used it. It is very much popular mobile web browser in countries like India, China, etc. Although it has got various handy features but it is not directly available for windows desktop platform. 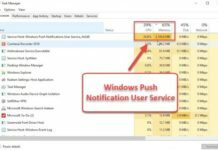 So in this article we are going to see “How to download UC browser for PC and install UC browser on Windows 7/8/8.1 operating system“. Before starting further let us see what kinds of features you can get by using UC browser for PC. UC browser has clean and complete UI that helps you in navigating web pages and surfing. The important feature of UC browser is its smart downloading that supports multiple, background, and cloud downloading with auto reconnection. UC browser has incognito browsing or private browsing that helps to protect your privacy. Night mode helps you to read more comfortably at night. There are variety of custom themes are available at UC theme center to customize your UC browser. UC browser has Intuitive and dynamic gesture control for managing tabs. 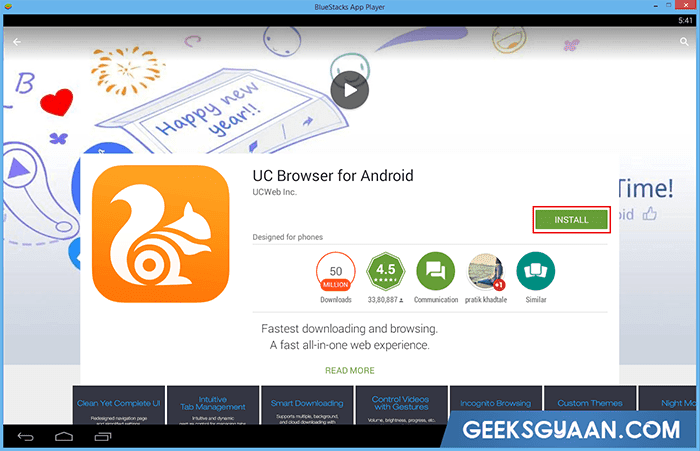 To download UC browser for PC requires an android emulator, an android emulator is a program that allow us to use android apps within our windows pc. 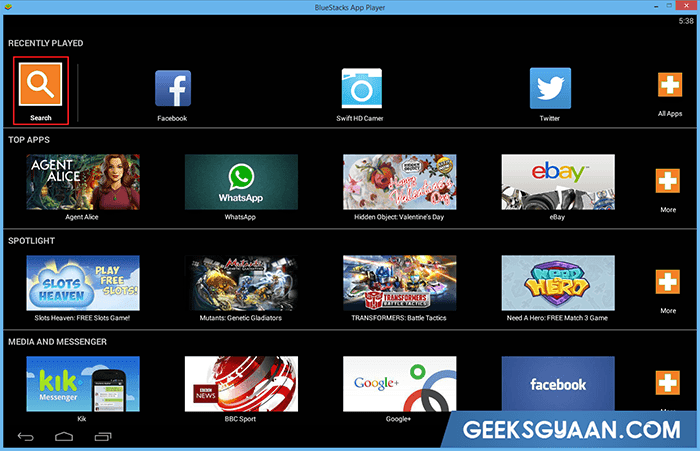 There are many android emulators such as BlueStacks, Youwave etc but the best one is BlueStacks. So to install UC browser for PC we are going to use BlueStacks as it is the most trusted android emulator. 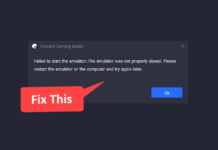 So first let’s see how to download and install BlueStacks, so follow the step given below to download BlueStacks android emulator. 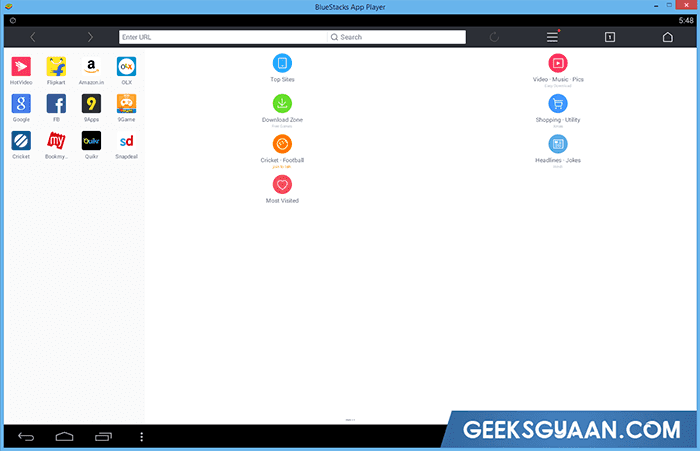 To download UC Browser for PC free, we need to download a software called Bluestacks App Player. Click on link below to download BlueStacks for PC free. It is just 12 MB software and will take hardly 2-5 minutes of your time depending on your internet speed. After downloading the setup file install it on your windows PC just like other software. Installation take some of your time to install additional files from internet. Basically these files are system files or system images required to run Android OS. Let it be install properly. 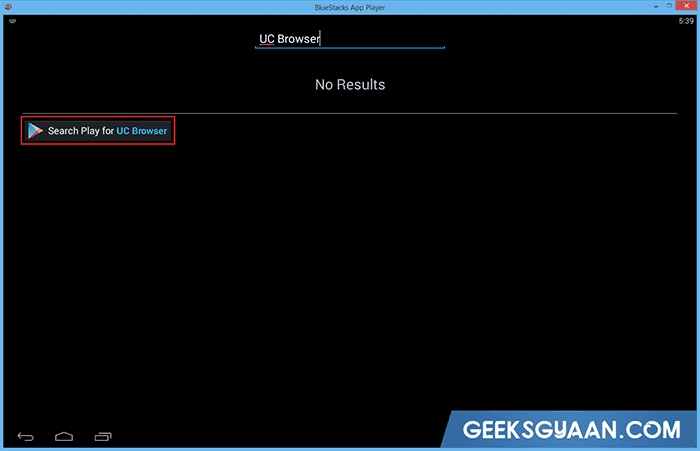 To download and install UC Browser for PC you have to search for it in bluestacks. To search UC Browser click on that Search icon as shown in above image. For some reasons it does not display the UC Browser icon so click on “Search Play for Browser”. It will open Android Play Store for you and will ask you to log in with your Google Account. Just log in with your existing Google account and click on Install UC Browser. After installation click on “OPEN” button. That’s it guys! We have successfully downloaded and installed UC Browser for PC/Laptop running on Windows platform for free! Enjoy UC Browser download for Laptop or PC. If you have any problem regarding this tutorial you can leave your query below in the comment section.